Pre-Construction. To Be Built. 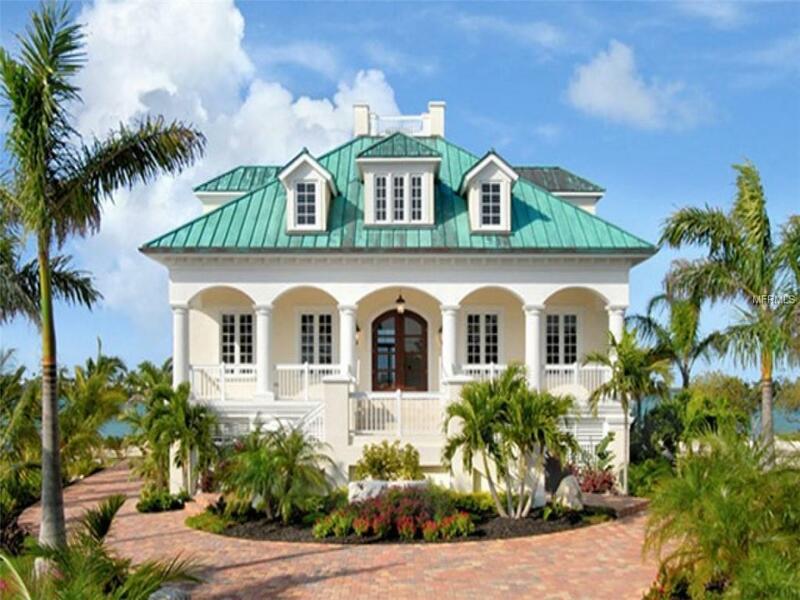 Exceptional and very desirable Crystal Beach location, Walk to the Blue waters of the Gulf of Mexico. Close to the Pinellas Trail. Walk to the quaint restaurants Crystal Beach is known for. Walk or Bike the beautiful streets and Gulf shore of Crystal Beach. Visit the vibrant Palm Harbor area boasting restaurants, shops, concert and entertainment, and enjoy all that the area has to offer. 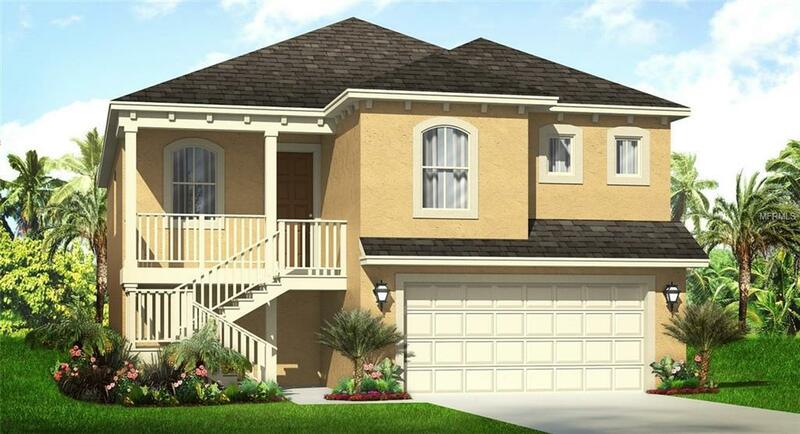 Brand New luxury 4 bedroom, 2 bath, multi-car garage (lots of storage, golf cart space, and tremendous amount of enclosed garage space). Very energy efficient Home. Spacious Great room with 10 ft. Tray ceiling, and 8ft double-pane high energy efficient Impact sliding glass doors. Elegant Dining Area with high ceilings. 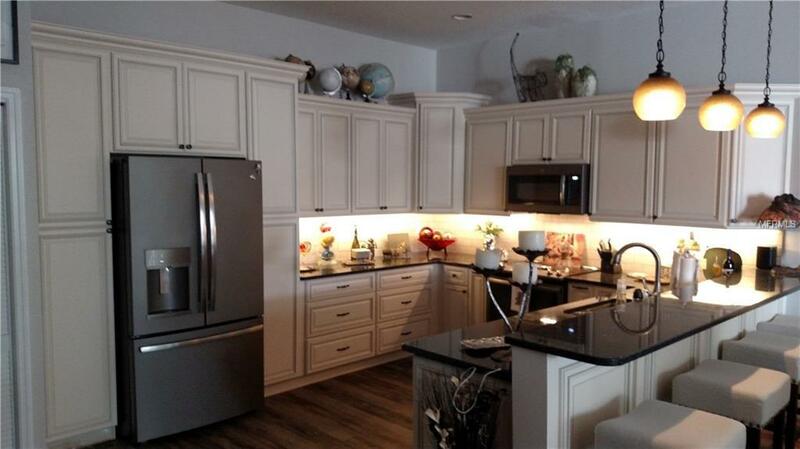 Gourmet Kitchen with hardwood cabinets, and granite counter tops. Large granite breakfast bar opens to great room. Covered lanai off of both the great room, and master suite. Master bathroom granite counter tops with double sinks, hardwood cabinets, large walk-in shower, and lots of natural light. Large Walk in closet in the master. Charming Front Porch. Stainless steel appliance package. A rare find. Extremely upgraded. You may still pick colors and selections.Very high energy efficiency and low maintenance. Impact low E double-pane impact windows. Builder has several homes under construction nearby. Be close to everything Pinellas has to offer.